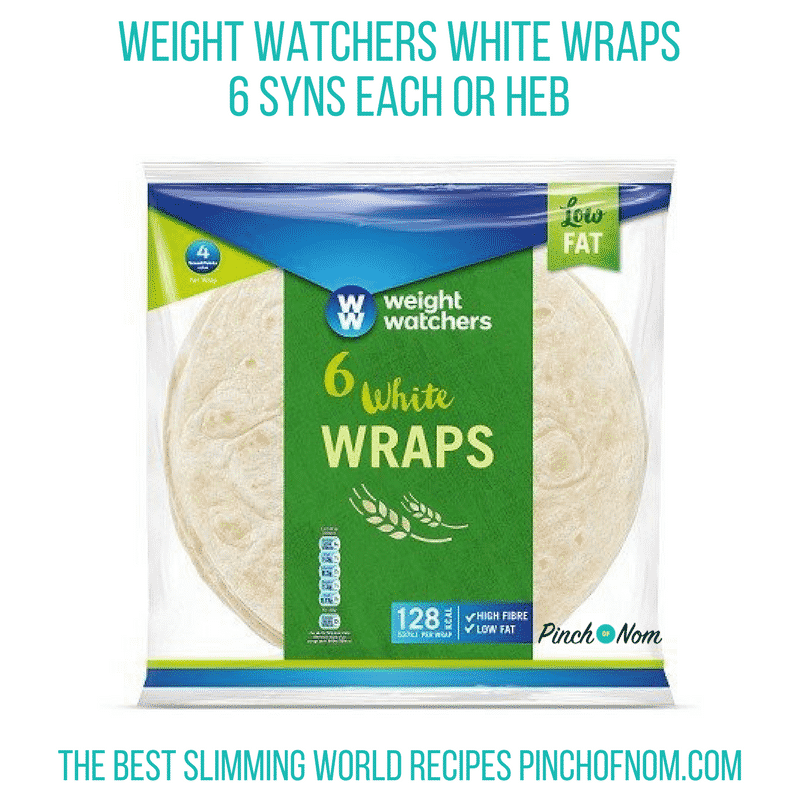 Our Chicken Gyros Kebabs are low in calories, Weight Watchers points and are Syn free. 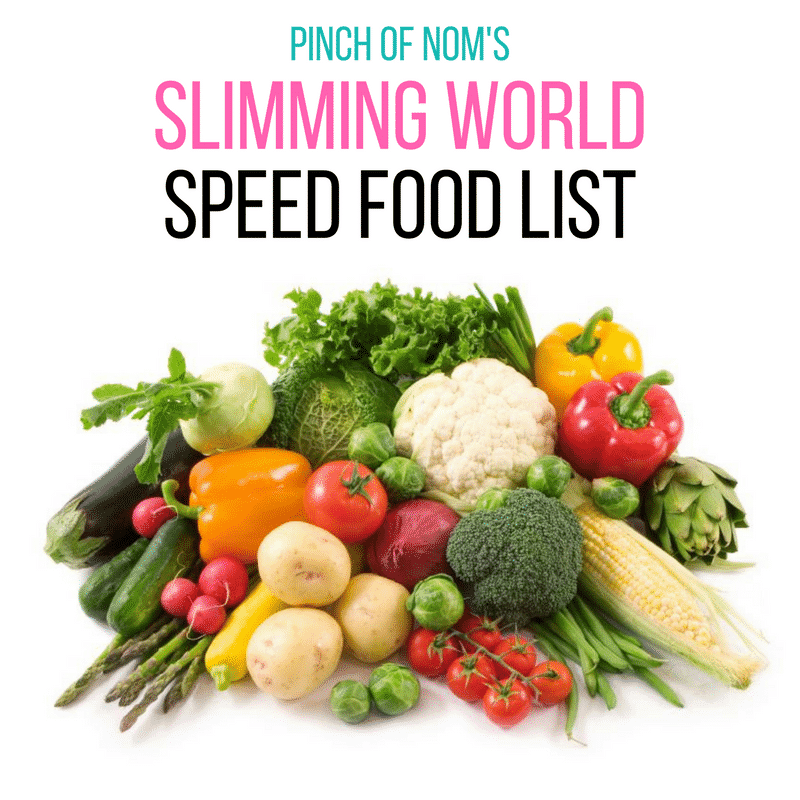 Perfect for Slimming World. 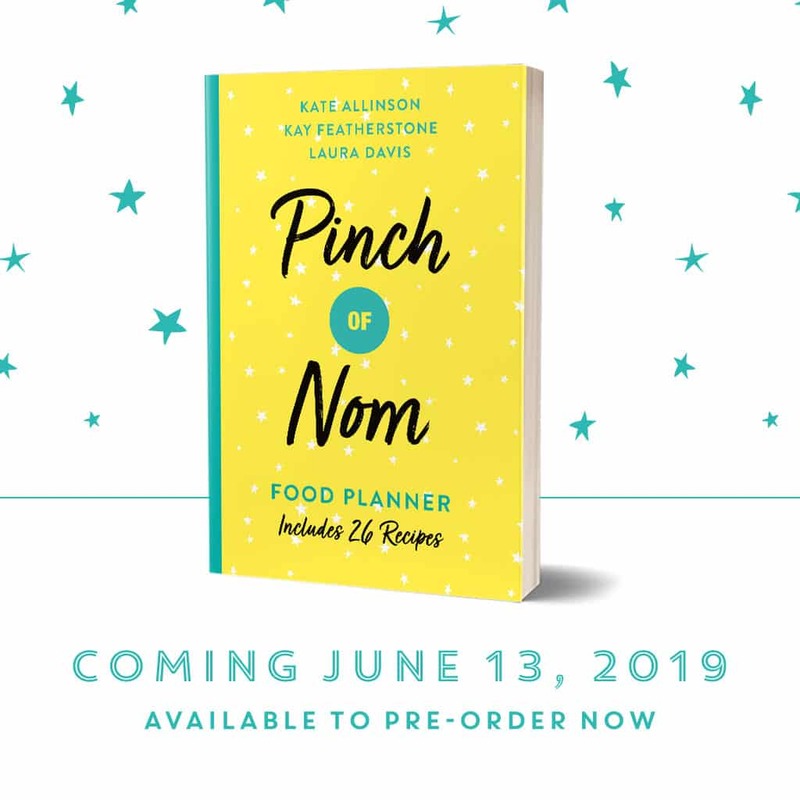 We made some of these last summer, and it’s a recipe that just didn’t make it, so we’ve decided to make it happen sooner rather than later! You would not believe the amount of people who have been making these on our Facebook group. Every Saturday, the group is full of pictures of them. If you haven’t tried them yet, you really need to! I know why though, these Chicken Gyros Kebabs are bloody tasty! 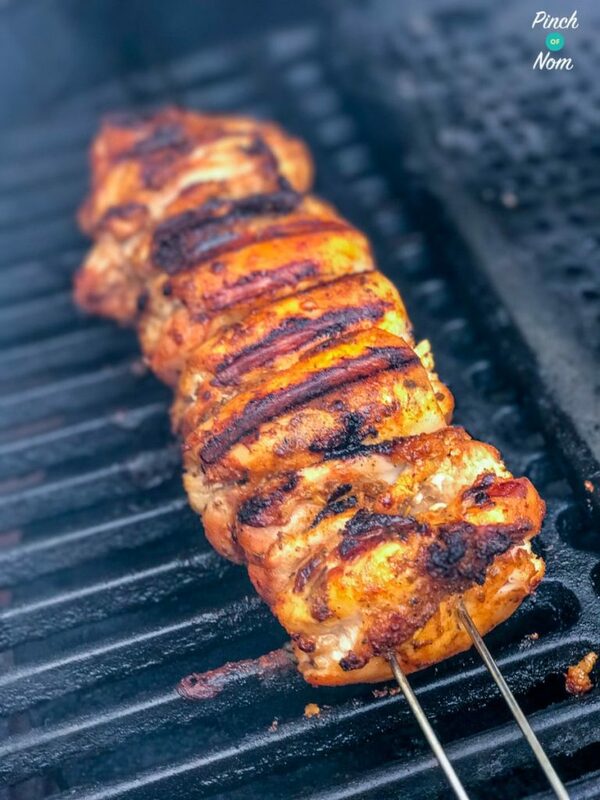 What do I need to make these Chicken Gyros Kebabs? There are a couple of different ways to make these Chicken Gyros Kebabs, and in my opinion there is no right or wrong way. It’s very much a personal preference as to what herbs and spices you use! 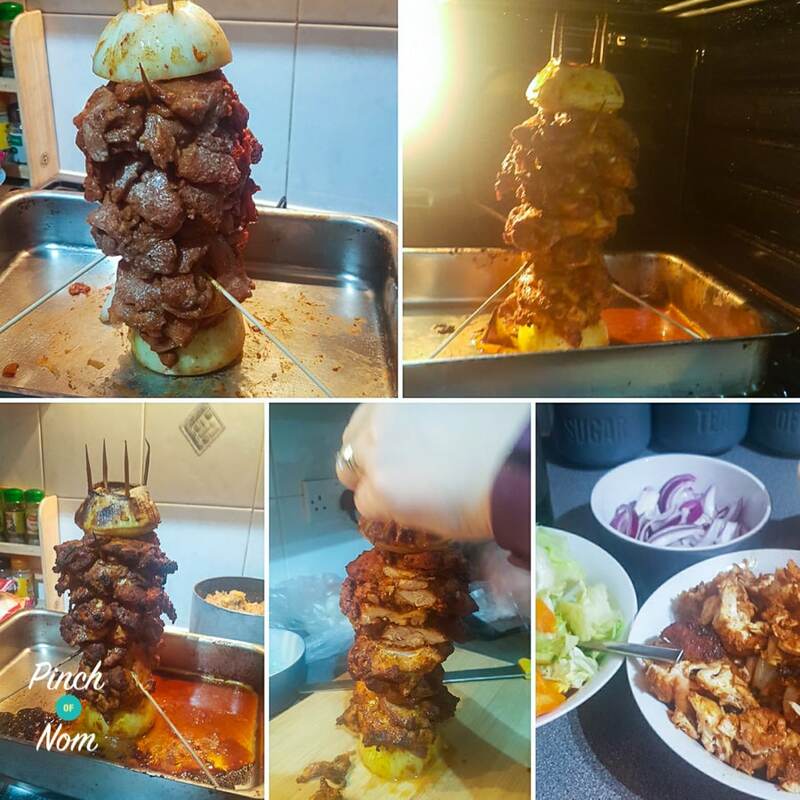 If you don’t have any of the ingredients in the Chicken Gyros Kebabs recipe below, then just substitute with what ever you like. Paprika, Cumin, Ras El Hanout, Curry powder, Garam Masala all work really well! What can I serve these Chicken Gyros Kebabs with? 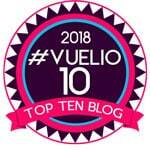 The best thing with these Chicken Gyros Kebabs is that you can serve them with an abundance of Slimming World speed food and not really notice, as the speed food goes really well with the meat. When you grab a chicken kebab on the way home from a night at the pub, most of the bits you get with it are ok in terms of Syns. The only Syns are usually the pitta bread, the garlic/chilli sauce and of course that portion of cheesy chips & gravy if you so chose it! 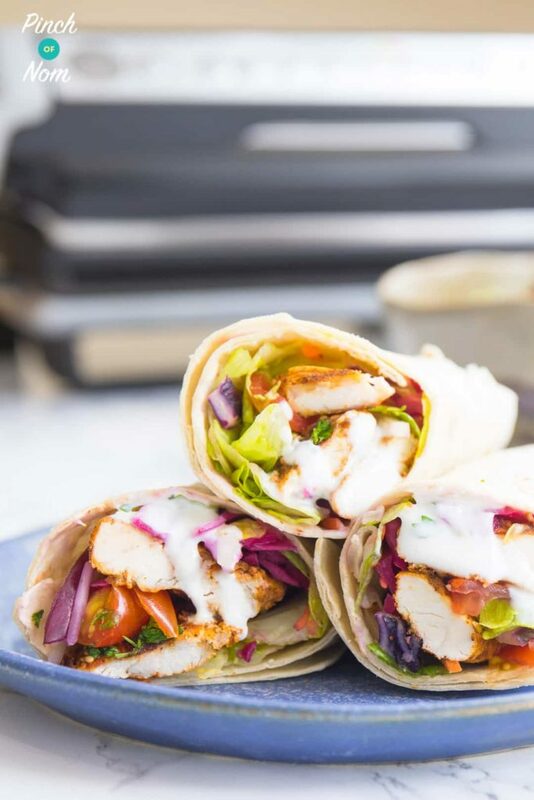 Personally I’d serve these Chicken Gyros Kebabs in a Weight Watchers wrap for 6 Syns or your HEB, and with a garlic yogurt sauce (recipe below). Maybe rice is more your thing? 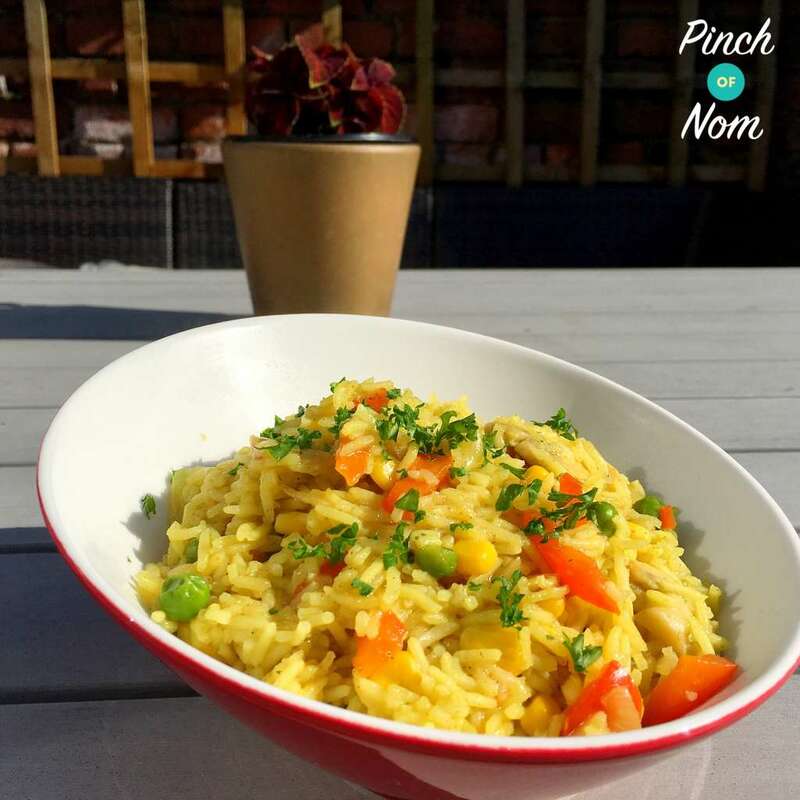 We have a fabulous Syn free Savoury Rice recipe, which can be ready in the time it takes the chicken to cook. 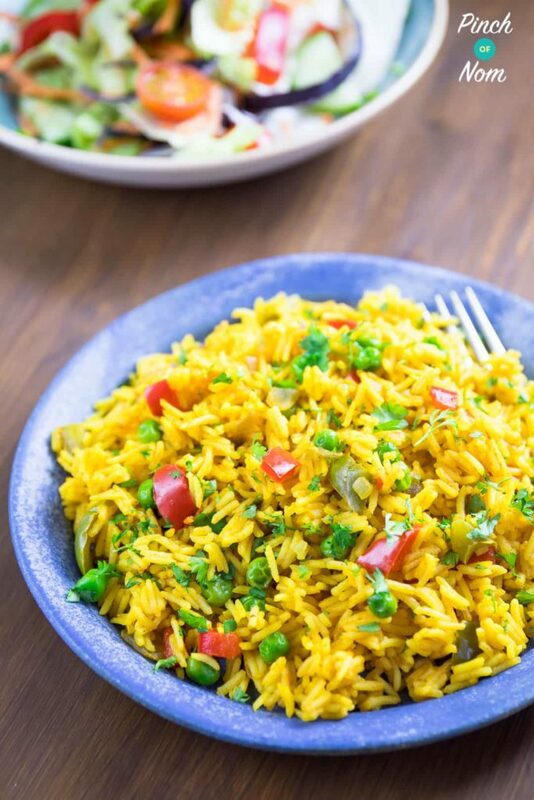 Or maybe Nando’s Spicy rice is more your thing? 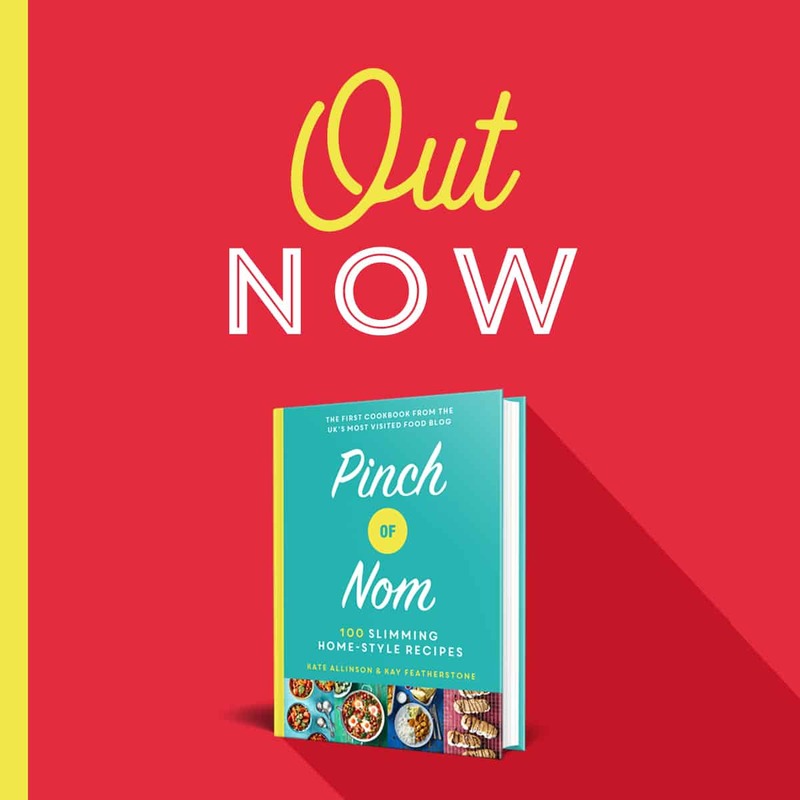 We have that recipe too, and yes it’s Syn free! Some of you love this Chicken Gyros Kebabs recipe! 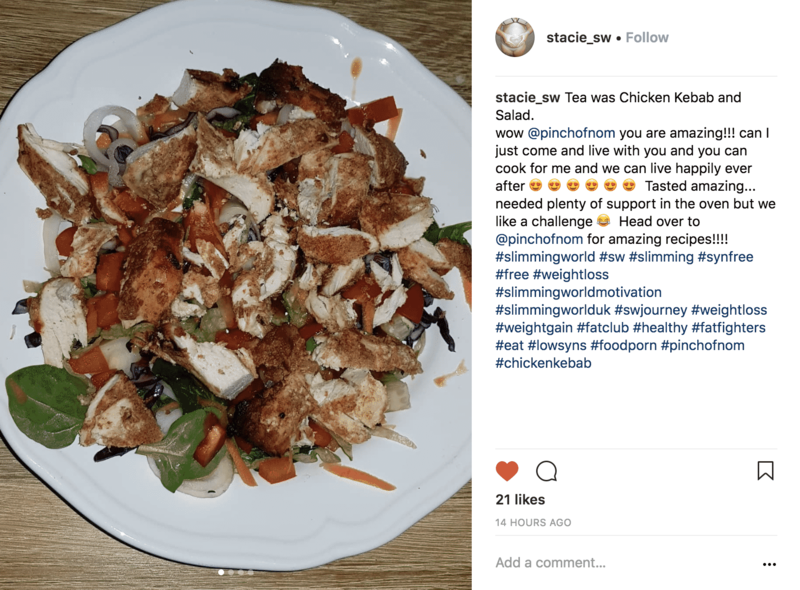 One of our Instagram followers @stacie_sw made this dish and loved it! 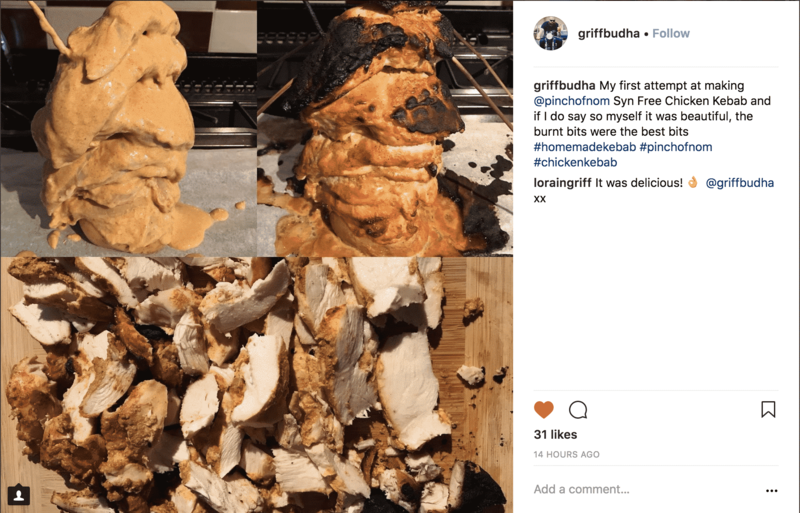 Another of our Instagram followers @griffbudha made this dish and loved it too! How do I assemble these Chicken Gyros Kebabs? So this is another case of personal preference! 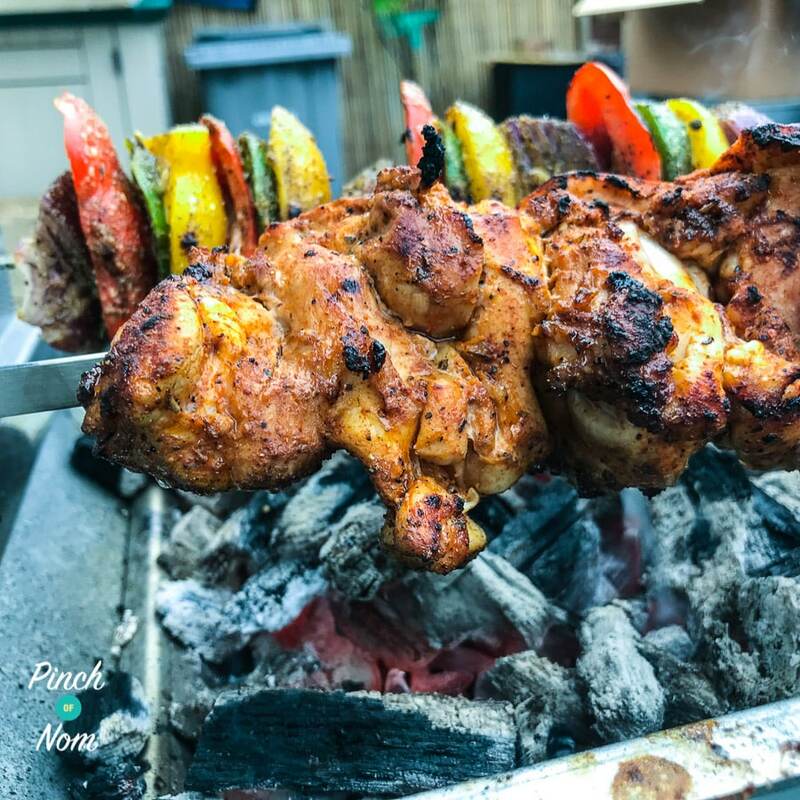 I prefer to skewer and cook horizontally on our THÜROS Tabletop Grill…. 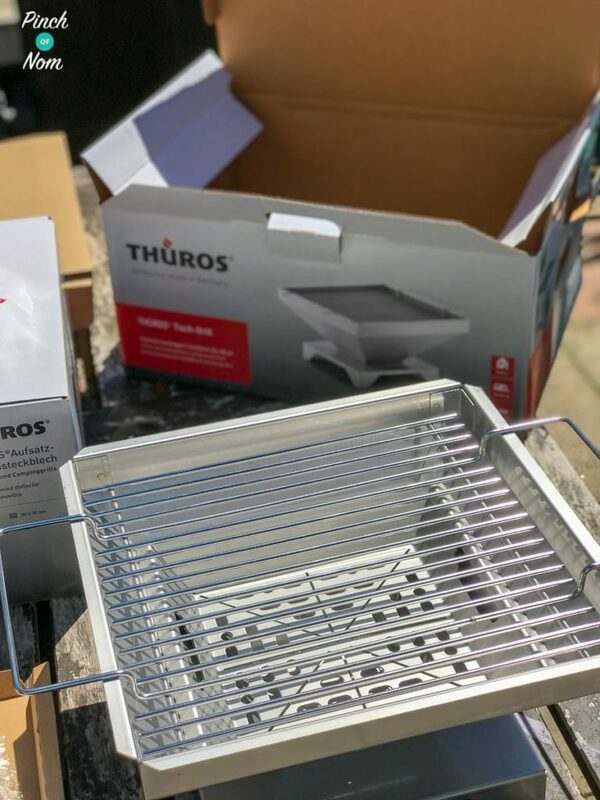 You can grab the THÜROS Tabletop Grill from Amazon UK by the way! Or resting on a roasting tin in the oven. This is especially useful if the weather isn’t the best, or if you can’t be bothered firing up the BBQ! Some of you however, like to cook them standing up!?! Yup, standing up! How I hear you ask? This is fine, but please be careful and make sure that it isn’t going to fall over in the oven. Many of you choose an onion as your stand of choice! Which cut of Chicken should I use to make these Chicken Gyros Kebabs? Every time I’ll choose Chicken thighs to make these Chicken Gyros Kebabs. 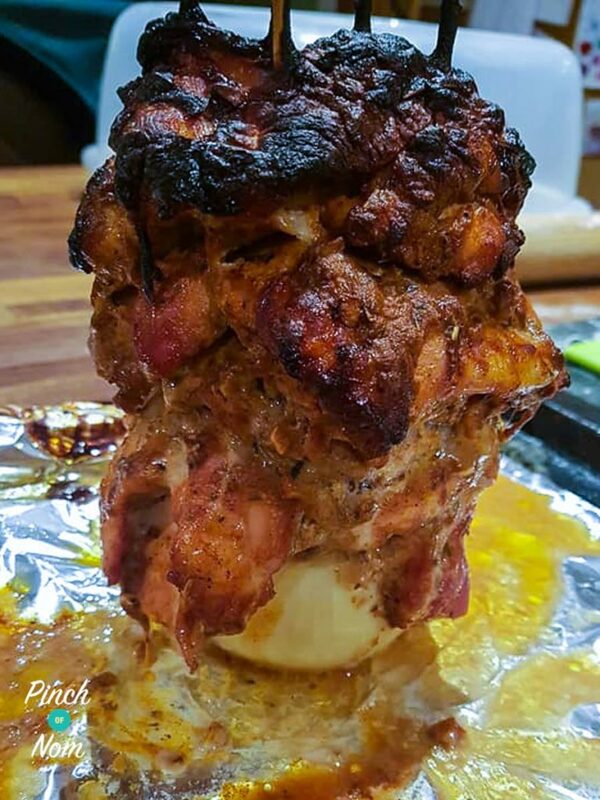 Chicken thighs are far juicier than Chicken breast, don’t dry out and are generally far more forgiving. They’re also easier to put together on a skewer, and are usually pretty cheap too! If you want to save some time, then use Chicken Thigh fillets, that already have the skin and bones removed, otherwise removing them can be a little bit of a faff. Not good if you’re in a rush to get dinner on the table! 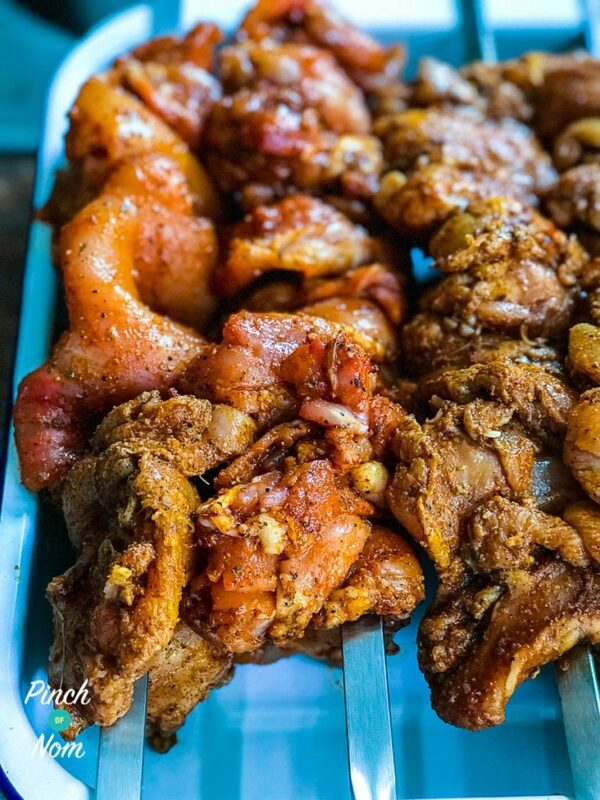 How do I make these Chicken Gyros Kebabs? Check out the Chicken Gyros Kebabs recipes below! Mix all the ingredients (except the chicken) in a non reactive bowl (anything but metal!). Marinade the chicken for a few hours but preferably overnight. 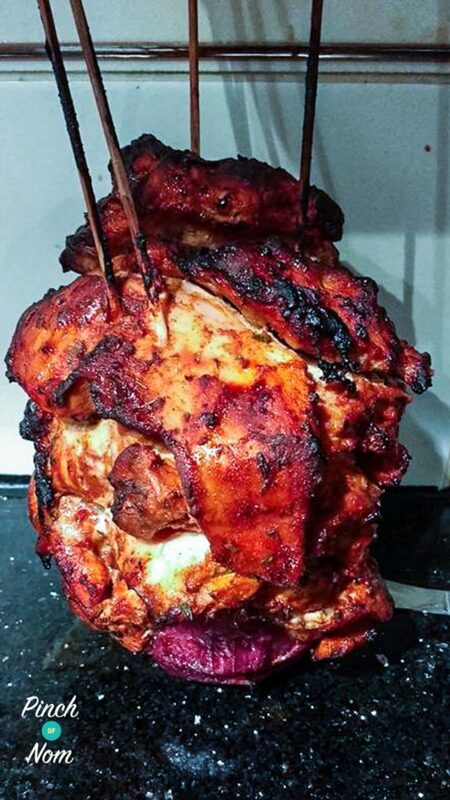 Place the chicken onto skewers and pack tightly. To cook on a BBQ, cook on a direct heat until cooked. Making sure to turn frequently. To cook in the oven, balance on a roasting tin and cook at 180°C for 1.5-2 hours, making sure to turn the skewer a few times during cooking. 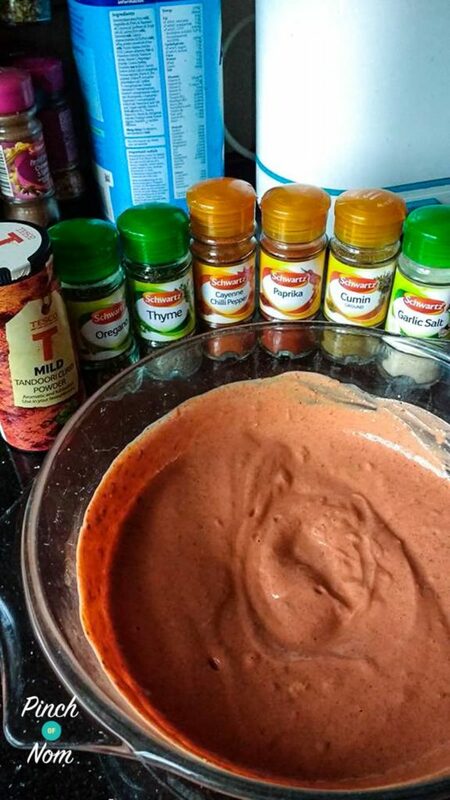 Mix the yogurt, herbs and spices in a non reactive bowl (anything but metal!). Cut the top & bottom off the onion and remove the skin. Insert 4 skewers into the onion and check you have enough room to fit it in the oven. 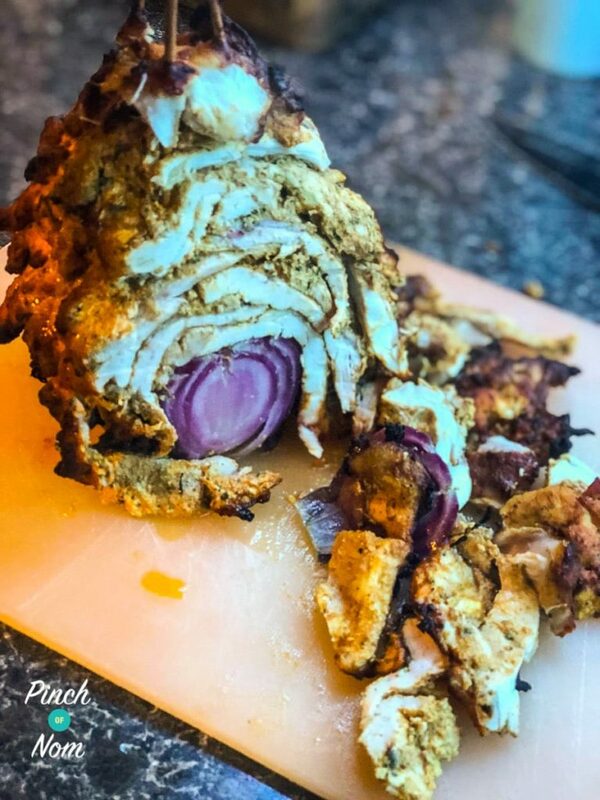 If not - remove the skewers from the onion and snip a bit off. Layer the Chicken pieces on top of the skewers making sure to press them down tight. You don't want this to fall over. Stand upright on a baking tray and bake for 1.5 to 2 hours. Check the middle of the chicken is thoroughly cooked before serving. Come join our Facebook group! We have over 485,000 members, who want to help you! You wouldn’t want to miss out on the fun would you? Can this be slow cooked? 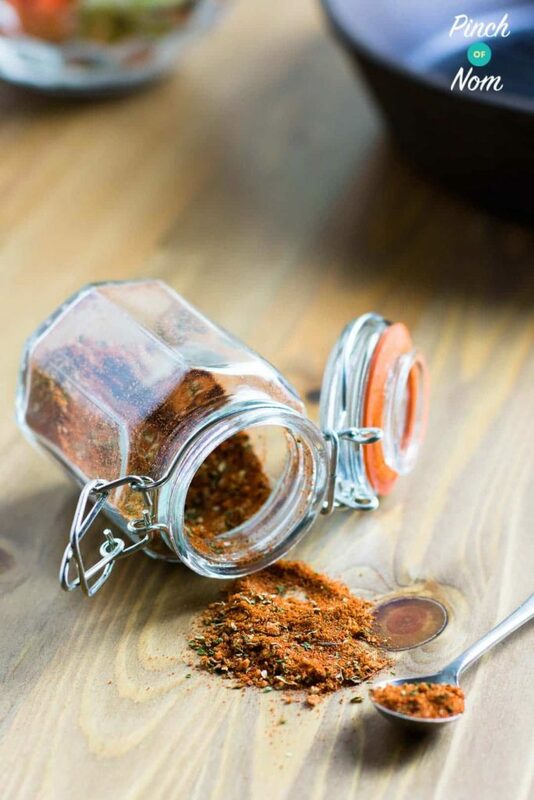 If I wanted to use Ras El Hanout in the marinade as I’ve never tried it before, do I need to take out the Garam Masala and/or the curry powder? I’m intrigued to see what it’s like so would welcome a suggestion. You could use the Ras El Hanout in place of the curry powder. Enjoy! flipping delicious ….husband …son in law and grand kids scoffed the lot , got to make more tomorrow !!!!!! Hooray!! Glad everyone enjoyed it! Proper gyros is made with pork can we use lean pork medallions instead of the chicken??? By all means try it! 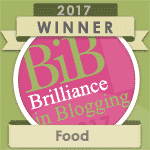 Our recipes can be altered to suit personal tastes, but pork tends to be drier than chicken. When cooking it using this method, it may make it unpleasantly dry. So glad you enjoyed it, Clare! The longer you can leave the chicken to marinate, the better the flavour! 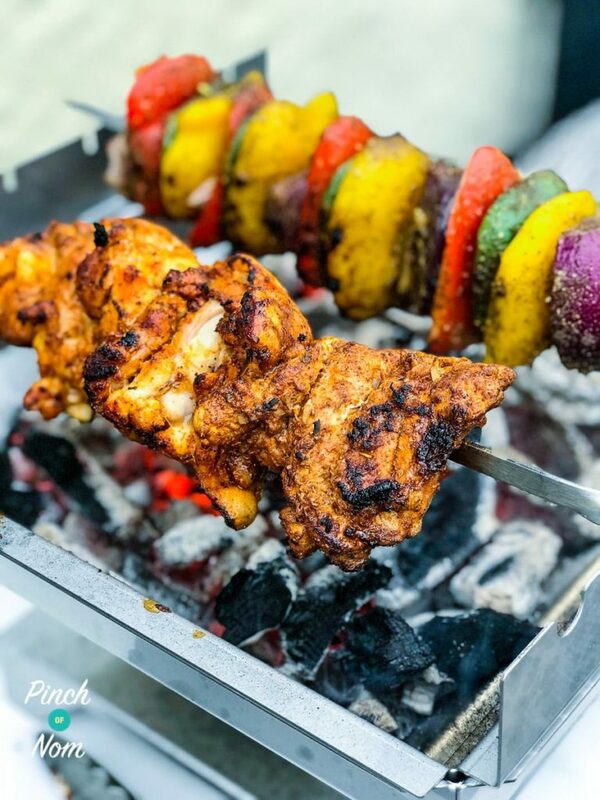 For a faster cooking time under the grill, make individual skewers and don’t pack the marinated chicken too tightly. Cook under a preheated grill, turning frequently until the chicken is thoroughly cooked throughout. Is there a recipe for the Garlic yogurt sauce please?